Associate Professor of Architecture, Peter Wheelwright, released a work of fiction that has been selected as a Hemingway/PEN Award Honorable Mention. 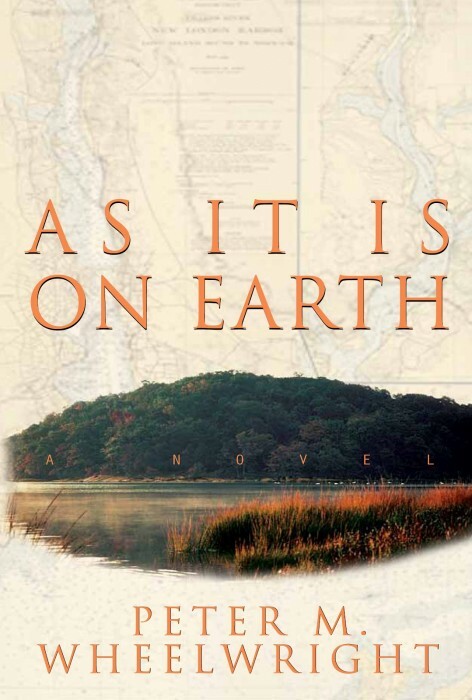 The novel, As It Is On Earth, tells the story of a college professor, struggling to come to terms with his family’s difficult past. The Hemingway/PEN Award, founded in 1976, is presented to an American author who is new to the realm of fiction. Wheelwright has also been awarded a residency fellowship at the UCross Fountation in Wyoming. Wheelwright will be honored at the 2013 Hemingway/PEN Awards on Sunday, March 24th at the John F. Kennedy Presidential Library and Museum. For more information, please visit the PEN New England Website.